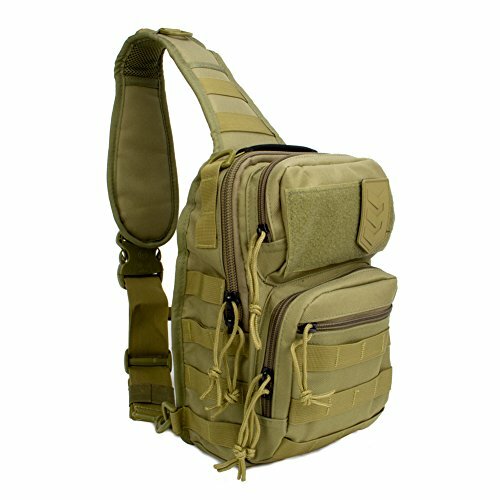 The 3V Gear Posse EDC Sling Pack is a conceal carry shoulder bag that can be worn on either shoulder. This is a great option for a concealed carry bag for men and women as it allows you to choose whatever shoulder is convenient for you. It is small enough to carry the essentials while commuting, traveling, or your everyday excursions. 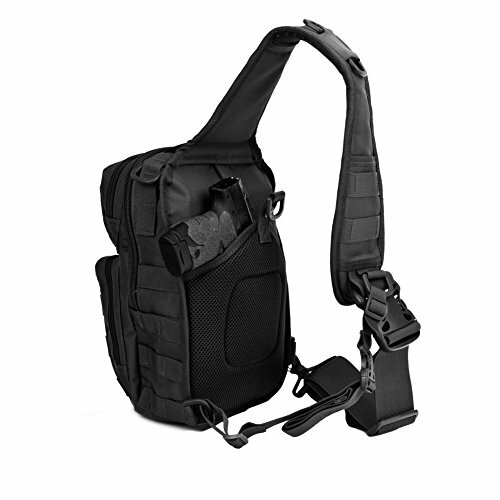 The back of this concealed carry pack has a pouch with a loop field for use with conceal carry holsters, secured by a strapped button and D-Ring for easy access. 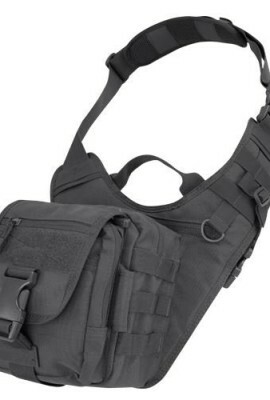 If you want to carry a firearm in the pack, there is a divider with a loop field in the main compartment of the Posse that can be easily accessed through the zippered pocket. 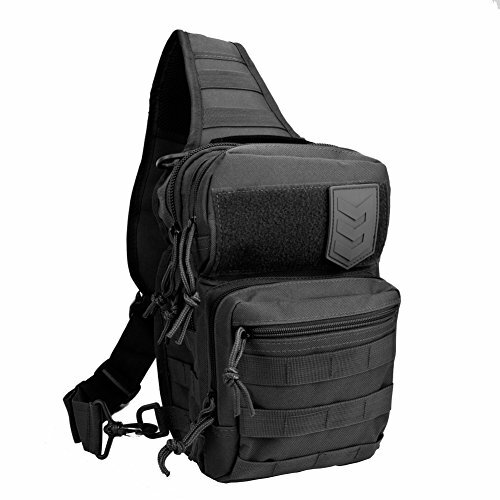 Hot on the heels of the popular 3V Gear Outlaw Sling Pack, the compact Posse EDC Sling Pack was designed to move with its wearer and has padding in all the right places. 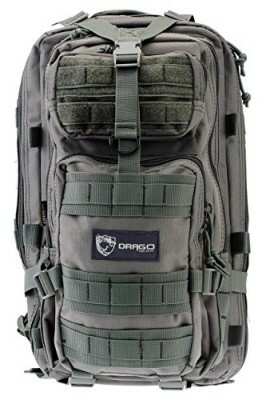 It features multiple pockets for quick and easy access, two concealed carry pockets, two organization pockets with internal pockets to organize all of your gear, and elastic keepers which are great for storing additional magazines. 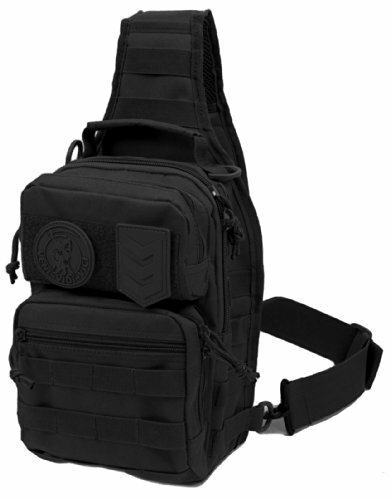 ULTIMATE TACTICAL EDC SLING PACK – The Posse EDC Sling Pack is one of the best gear packs on the market and is perfect for an everyday carry bag. It is small enough to get out of your way but large enough to hold most of your essentials. 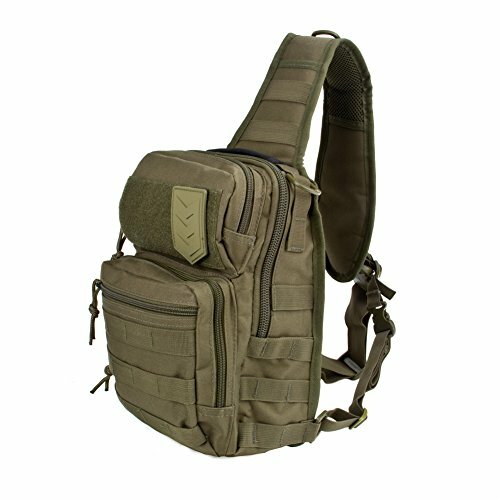 With MOLLE compatibility, you can add additional MOLLE pouches to make the sling pack even more versatile. 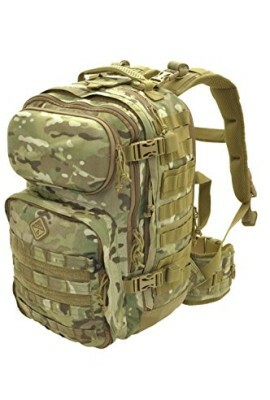 HEAVY-DUTY SHOULDER PACK – Double-stitched seams combined with heavy-duty 600D PVC-backed polyester makes the Posse sling bag weather resistant, strong, and lasting. 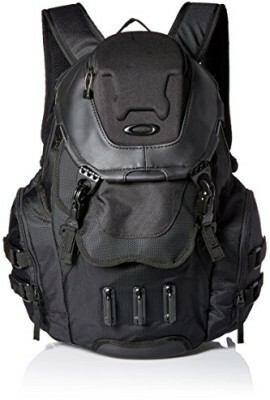 A thick, padded shoulder strap makes the pack comfortable to wear for a long time. CONCEALED CARRY POCKETS – The Posse is designed around two concealed carry pockets. One is in the back of the pack and has a snap and D-ring to give you quick access to your firearm and the second CCW pocket is on the inside of the pack. 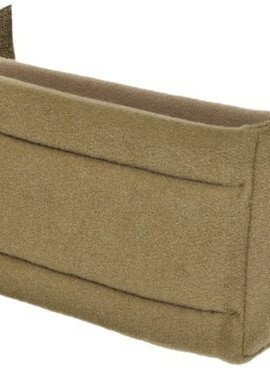 This second pocket is a hidden pocket behind another pocket and it great for truly keeping your pistol concealed. DESIGNED FOR COMFORT – A thick-padded back panel adds comfort and support to this small shoulder pack. 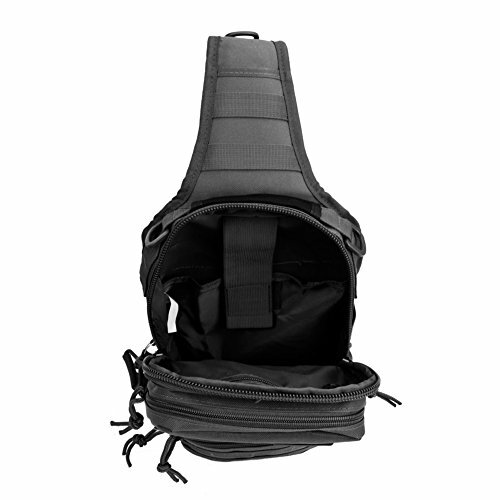 A stabilizer strap will keep the tactical backpack secure when you are on the move. Several additional pockets give the Posse a lot of organization and make it very convenient for your everyday essentials. QUALITY = LIFETIME WARRANTY – Designed in Salt Lake city, UT, this Posse Tactical EDC Pack will always be ready for any commute, day trip, or travel. All 3V Gear packs come with a Limited Lifetime Warranty against manufacturer defects.